Investing in Jacksonville land can be a great way to boost and diversify your portfolio. It is a fairly low-maintenance and hassle-free way to increase your assets and overall wealth. In our latest post, we will take a look at some of the pros and cons of land investment in Jacksonville! Overall, adding land to your portfolio is a very safe and practical choice for new and seasoned investors. 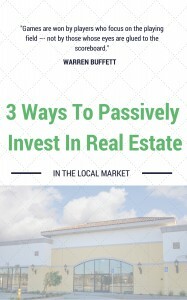 It is an excellent way to get into real estate investment as the costs to get started are very low in comparison to other types of investments. You should always keep land investment in mind when purchasing Jacksonville real estate.